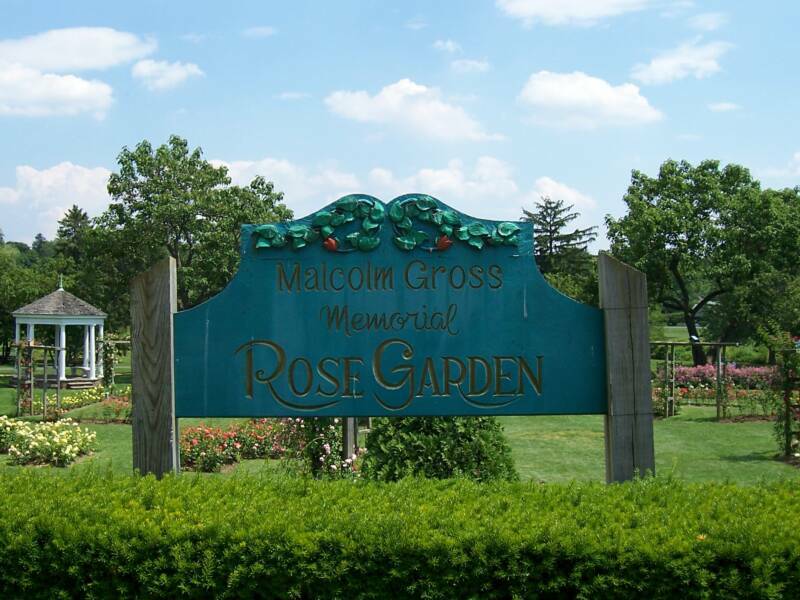 During the 1920s, Malcolm W. Gross, then Mayor of Allentown, dreamed of building a park in the middle of the city where citizens could stroll among dozens of varieties of roses.This resulted in the planning of the Rose Garden, completed 1931, and re-dedicated in June 1947, as the Malcolm W. Gross Rose Garden with a bust of the mayor by the artist, William Swallow. 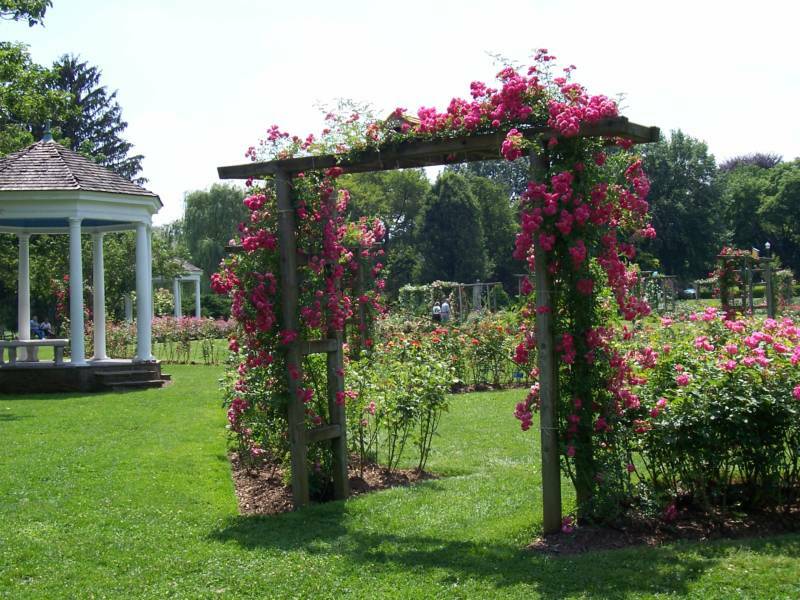 Join the RGNA Park and Garden Committee to "reforest" the West End! Download this flyer to sign up for the Fall planting project. PPL Recommendations for planting near power lines.